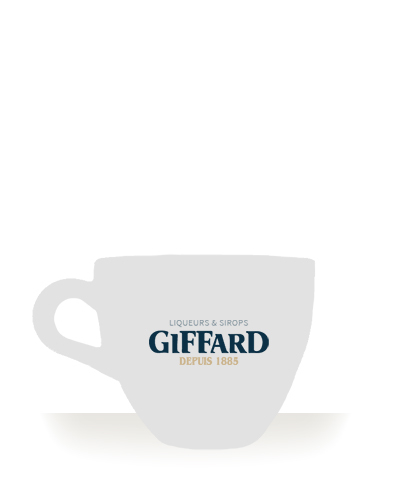 Recipe created by Timothy Jason Antony , Giffard Beverage Innovator. Pour the syrup and the espresso in a cup , then top up with hot water. Add a layer of milk froth .